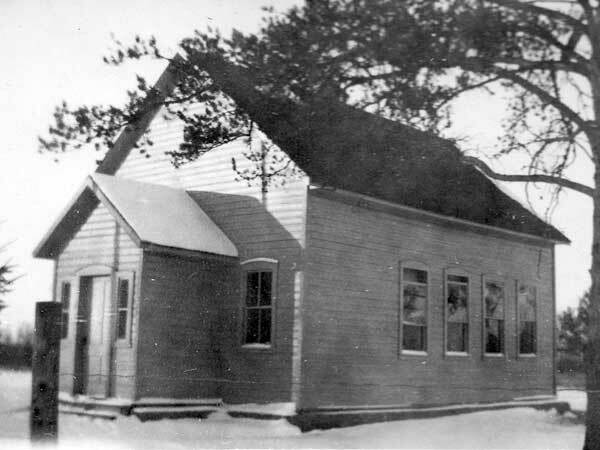 The Zalisia School District (spelled Zalicia in some sources) was organized formally in February 1914, named for the village of Zalisia, Ukraine from which many of the area settlers had emigrated. 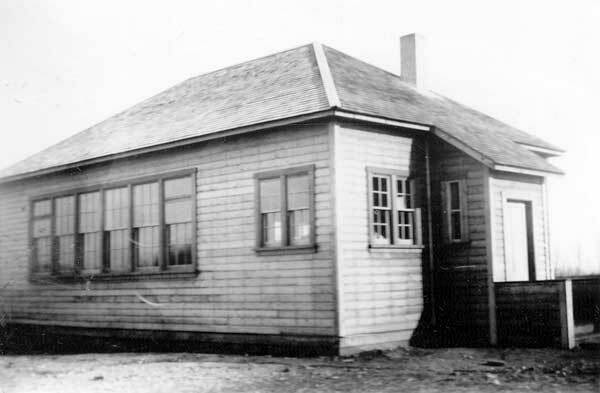 A school building was erected on the southeast quarter of 29-31-21 west of the Principal Meridian in the Rural Municipality of Ethelbert. In 1936, it was moved to NW26-31-21W. The school closed in 1967. 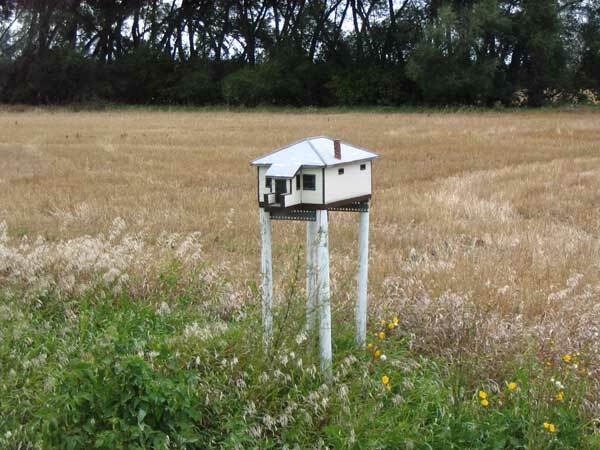 The building is no longer present at the site but a small model commemorates it. Among the teachers who worked at Zalisia School was Steve Gingera. GR8461, A0233, C131-3, page 23. Cooking With Class: A Century of Community Schools, A 2008 Fundraising Project of the Ethelbert District Community Fund. Information for this page was collected by Alan Mason and prepared by Gordon Goldsborough.